Today, I have a special treat for you, a guest blogger. 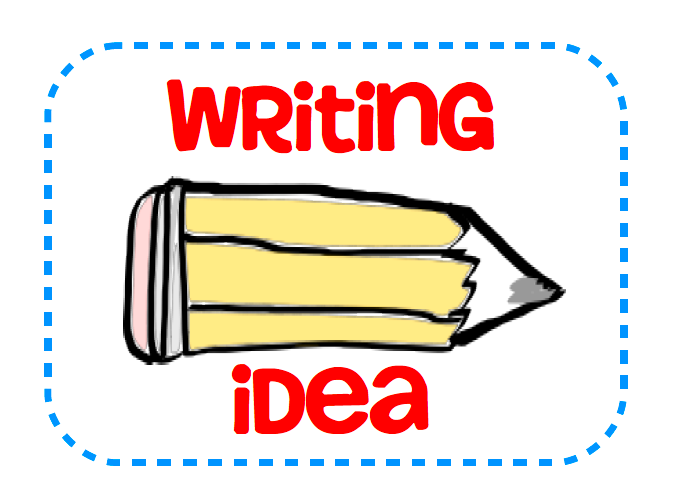 Jennifer @ Best Practices 4 Teaching is a 2nd grade teacher in Tennessee and would like to share a writing idea. I ran across this game while perusing Amazon.com looking for sales. I thought it would be a great game to get for my son, who loves dice of any kind. Generally, he likes to drop them into bowls and make lots of noise, or stack them, or even add them. The cooler or more colorful they are, the more he likes them. While deciding to purchase, I began reading about the game and saw how educational it was. I ordered it right then and there! My 7 year old and 10 year old loved it! After seeing them interact together telling stories to each other, I began thinking about how I could use the cubes in my classroom. So….this freebie was born! I have created 10 graphic organizers/writing frames that can be used with the story cubes in a writing center or workstation. The file includes teacher and student directions. In thinking through the possibilities for the game, there is a strategy that can be used that I did not think to put in the activity. The activity is ‘Pass’, a cooperative learning strategy, where students take turns adding a sentence to a story. I will definitely be doing this in my classroom….and who knows–maybe with my 7 and 10 year old, too! Here are the story cubes! Click on them to order! I think this would also be great to pull out during an inside recess day! Enjoy the download. Oh, and by the way, the writing frames can be used without the cubes, too! Click to visit Jennifer’s blog for more ideas and freebies. The games and graphic organizers look awesome! I really like this activity!! Thanks for sharing!